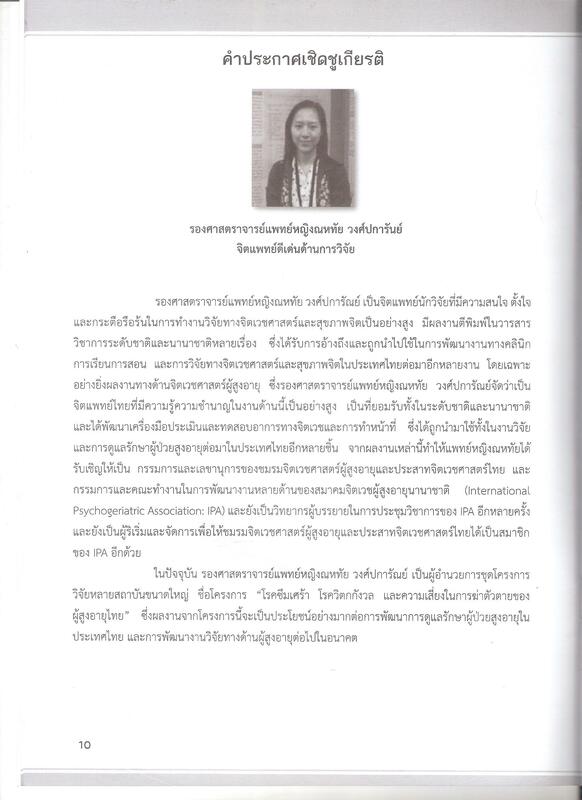 Dr. Wongpakaran participates in the 41st Annual meeting of the royal college of psychiatrists of Thailand 21-22 Nov 2013, Bangkok, Thailand. 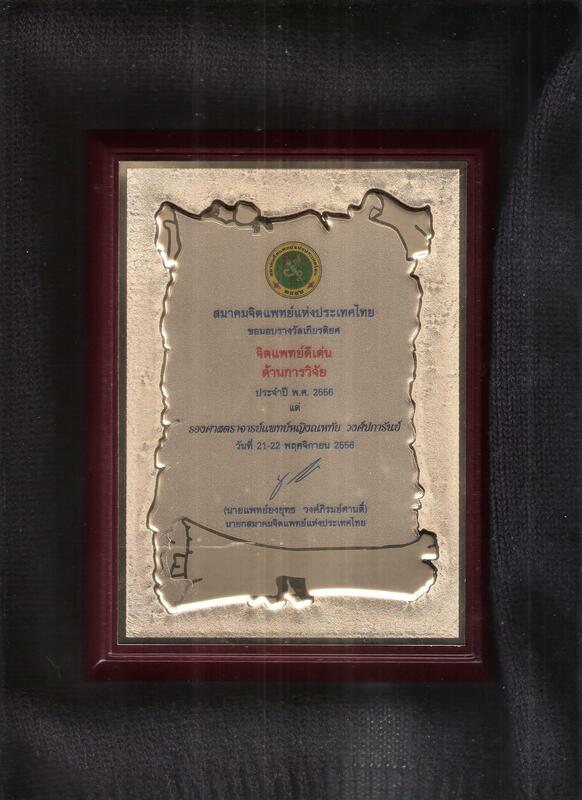 9.30-10.00: The Psychiatric Association of Thailand honours Dr. Wongpakaran for The Psychiatric Association of Thailand 2013 Most Outstanding Psychiatrist Award in Research. 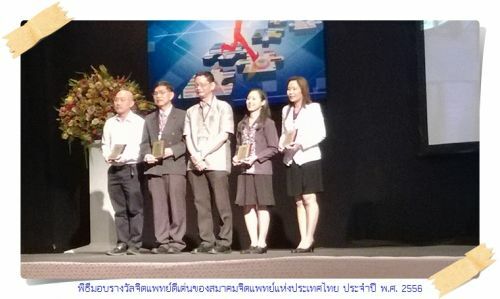 Dr. Wongpakaran (4th from left) with other awardees and the president of PAT (middle), Dr. Yongyud Phiromsan. 9.00-10.30: Dr. Wongpakaran, as part of TSGN member, gives a talk on 'The TSGN Treatment Recommendation for Late-Life Depression in Thai elderly'. 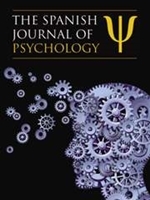 This is the first introduction of the treatment recommendation. The public hearing will be held soon.